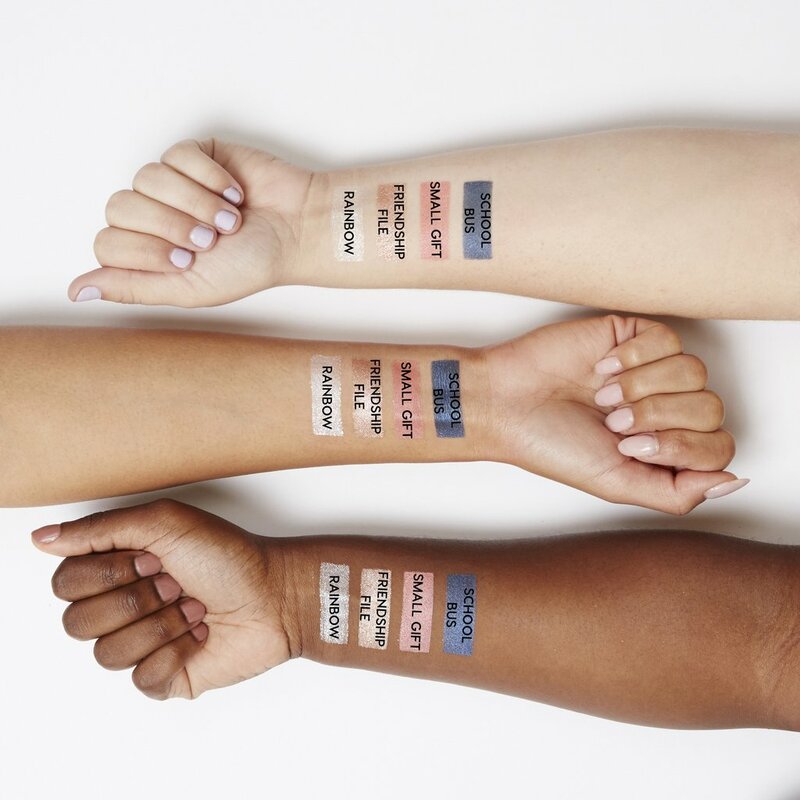 We LOVE our eyeshadow singles from ColourPop! Naturally, we are ecstatic to find out our favorite Hello Kitty shades from the collab are being released as singles. Previously, they were a set. The Hello Kitty collection not only feeds our dire need for nostalgia, but the shades themselves are truly amazing. We are so happy that it is being extended! 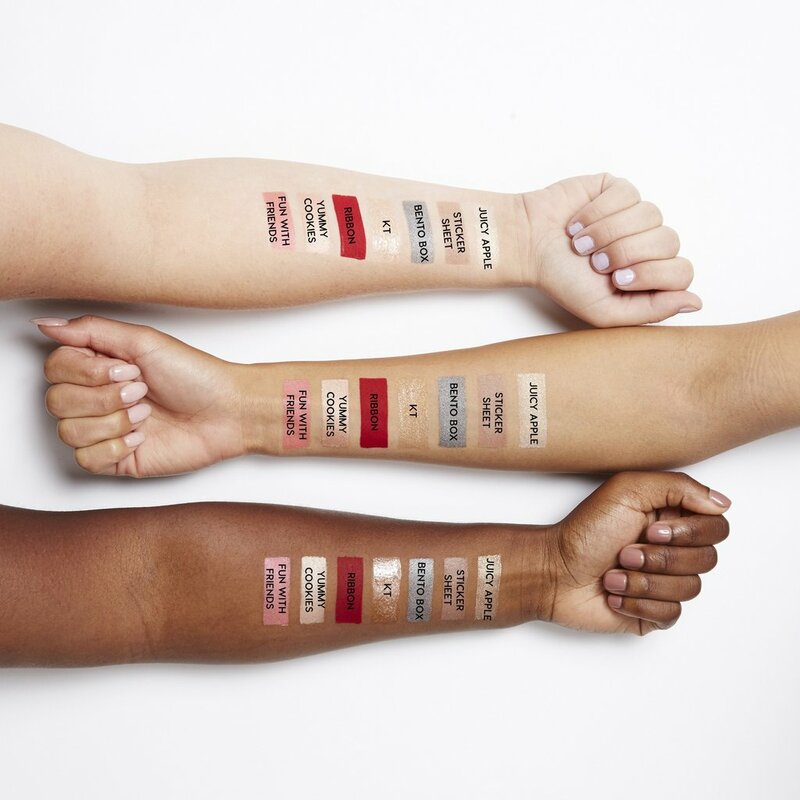 The single shades from the ColourPop and Hello Kitty collab launch on January 23rd and you better scoop them up while you can because the last call for the collection is February 1st! The shades that will now be available as singles are Friendship File, Stickers Sheet, Small Gift, School Bus, Juicy Apple, Bento Box, and Rainbow. Here are the eyeshadow swatches. Aren’t they gorgeous? We have been using Rainbow and Friendship File on the daily, so we are so happy to stock up on these babies! Don’t forget that this gorgeous collab will be discontinued on February 1st, so you’ll wanna stock up on your favorites! 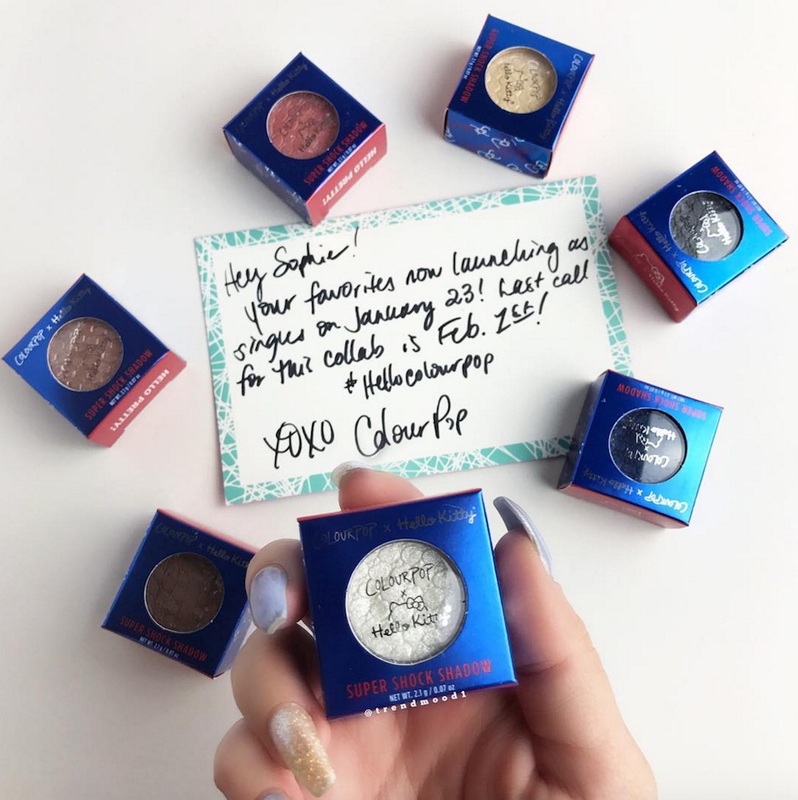 ColourPop has our eyeshadow brushes BUSY with all their new releases this month! We are so ready to say HELLO to these singles! Head over to ColourPop’s website to take a peek at the entire Hello Kitty collection!